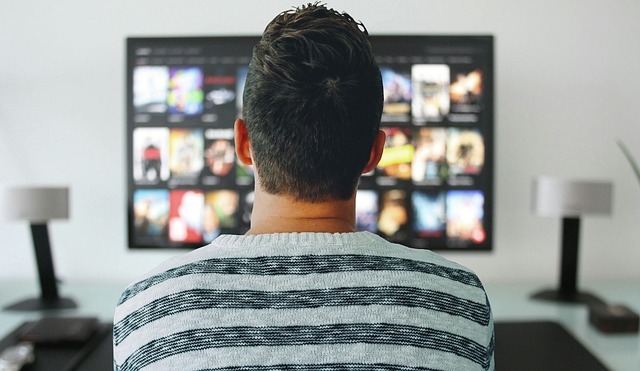 When it comes to streaming video online (Netflix, Hulu, Prime, etc. ), having ample internet speed is a must for good, uninterrupted entertainment. But have you ever wondered, just how much speed do you really need to watch your favorite programming in SD, HD, even Ultra HD quality? Turns out, it all depends on the what was just said: do you want to watch in standard definition, high definition or ultra-high definition? According to recent guidelines stated by Netflix, you could feasibly stream content (from Netflix, at least) on a meager .5 Mbps (megabits per second) connection. That's probably not going to be a great experience at such a slow speed, but it will work (maybe). To stream in low quality, Netflix recommends speeds of at least 1.5 Mbps. Again, that's not a lot of speed and the quality of your video stream will be so-so (and most definitely low resolution). To view in standard definition, you'll want at least 3 Mbps, and for HD content, you'll need 5 Mbps. Where it takes a massive leap is in Netflix's Ultra HD footage (better known as 4K). To view this content not only do you need a 4k streaming device and 4K monitor, but a whopping 25 Mbps! To ensure you have optimal speeds delivered to your device(s), a ZyXEL WiFi system solution may be just what you need. Click here to learn more about our very own - the Multy X.